There are no hidden costs. Following a comprehensive survey, clients are provided with a detailed estimate before work commences. We guarantee to install environmentally-friendly, fuel-efficient heating systems. We will even take away your old central heating system and dispose of it in an environmentally-safe way. We are so confident in our products and workmanship that we offer a one year guarantee on our newly installed systems and in most cases a two or more year guarantee on Boilers. 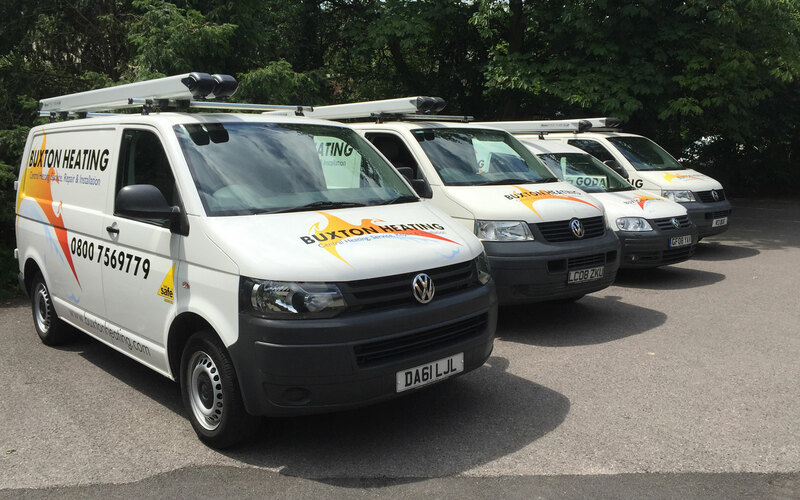 Buxton Heating provides a quality, individualised central heating services to the Surrey, West Sussex and Hampshire areas from our base just outside Haslemere. Founded in 2008 our company has expanded its area while still maintaining exceptional levels of customer satisfaction and a fast response times to emergency incidents. 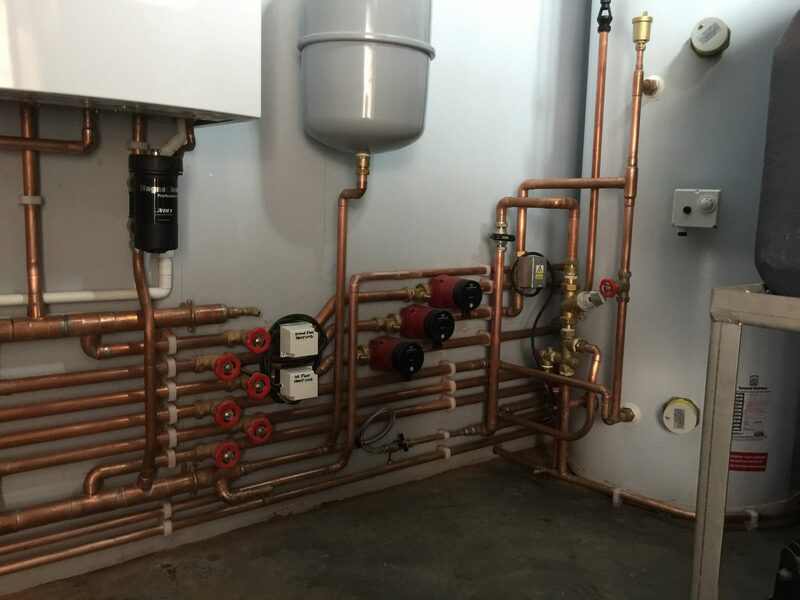 Our team of highly qualified engineers are not simply plumbers, they are trained in the latest technology for both commercial and domestic heating systems. Our skilled engineers work across mains gas, LPG and Oil fired central heating systems. 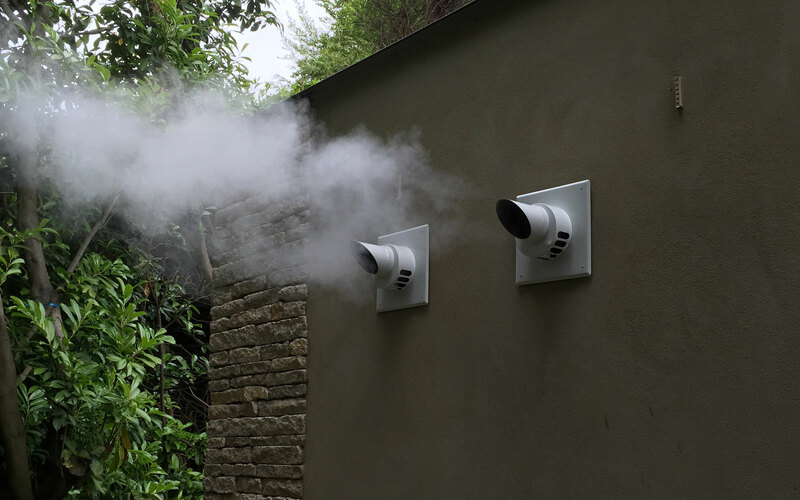 We believe in an individual approach when installing Central Heating Systems and each quotation will carefully consider the needs of the client and their requirements with regard to energy efficiency, performance and cost. We pride ourselves on our attention to detail and careful workmanship. Completing a job is the most satisfying part of what we do, knowing that all the problems have been solved, the work is neat and the client is happy. From your first phone call we will ensure that you understand fully what is happening, that you are aware of all the options, that you are always informed of the cost of work carried out and that we take the utmost care of your home. "Dom and I were very happy with the service we received for our boiler installation. 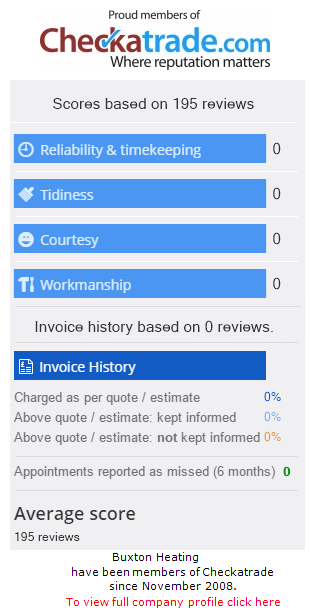 Richard was very friendly, professional, efficient and quoted a very good price. We are very pleased with our new combi boiler and would definitely recommend Buxton Heating to anyone." "I was so impressed that I would very much like you to be the one that services and maintains my boiler in the future." "I was impressed with the professionalism with which you installed the new central heating boiler in Reading, the clean and tidy state you left the house once you had finished. I would not hesitate in using you again should the need arise and would recommend your services to anybody who asked." "Many thanks again for doing the boiler and heating which all seems to be working brilliantly!"